Home / Art / HOW TO SUCCEED IN HAVING MULTIPLE CAREERS? 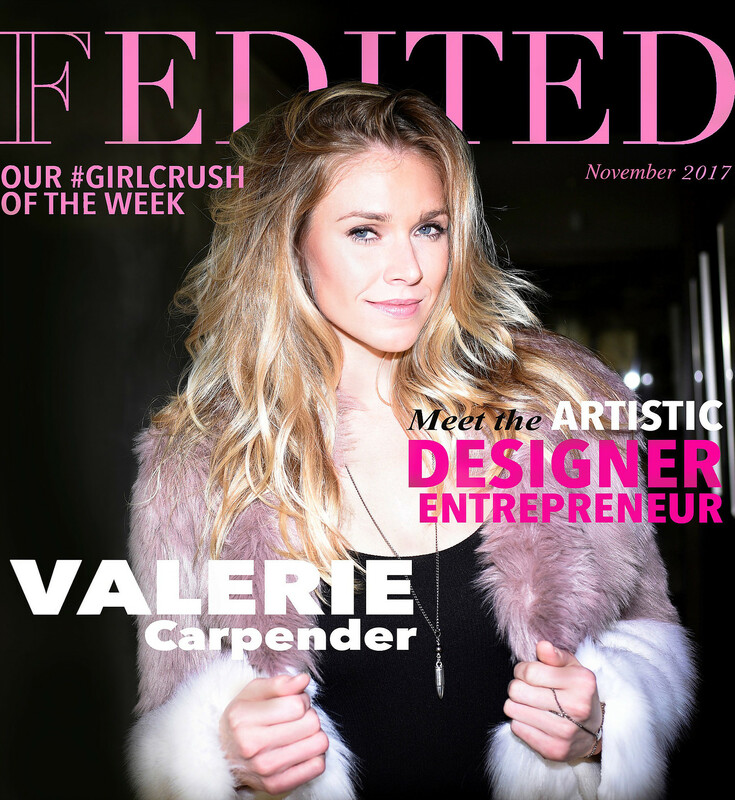 Valerie Carpender is a total boss babe with multiple careers. (How does she do it all?!) We sat down to chat (while having a glass of red) with the successful multimedia artist, jewelry designer and a fashion model of 14 years. As we arrive to Valerie Carpender’s apartment, we’re happily greeted with her furry little boy, Teddy. 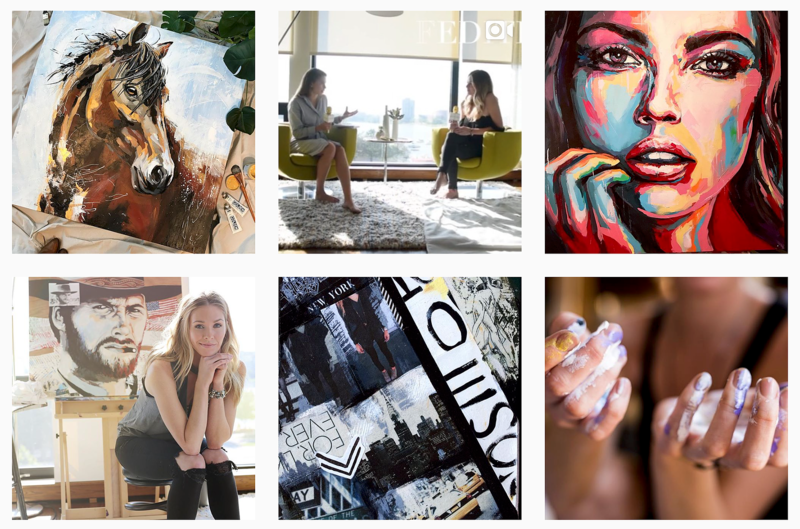 The apartment, that she shares with her boyfriend, is gorgeous, decorated with great taste and a lot of art. Her boyfriend used to collect art already before the couple met, and had actually bought one of Valerie’s paintings years before they met! I actually first saw Valerie’s artworks through Instagram, and I also saw that we have mutual friends, and both live in Minneapolis. Being a multipassionate entrepreneur myself, I find it super interesting to meet people who manage to be successful in their businesses, and to learn how they find time to do it all. 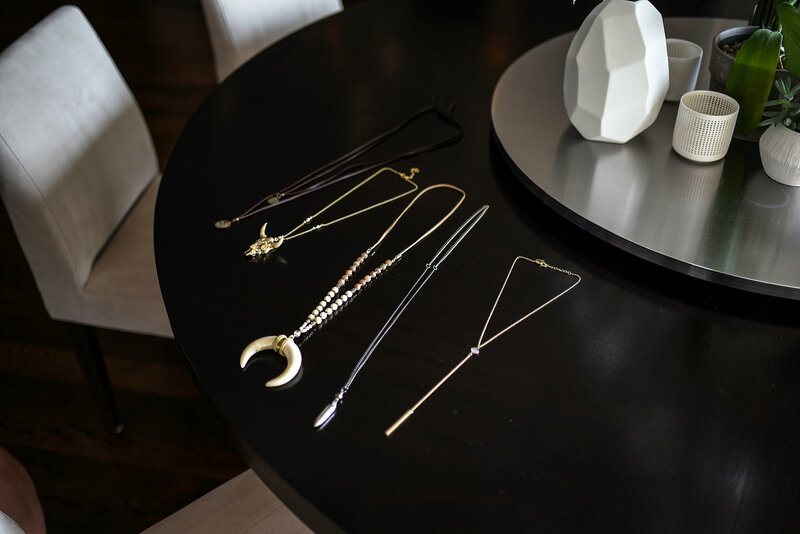 How did you start your jewelry business? What type of art do you like to create? Wearing CHAINE faux fur, jewelry by V Shop.